Don't know the ZIP? Look it up here. Enter name of company, not individual person. 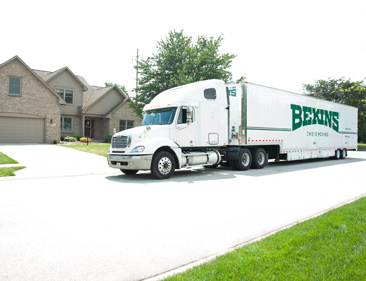 Family-owned Lehto’s Relocation Services, proudly serves the entire mid-Hudson, NY region as a Bekins interstate agent. Our capabilities include storage and moving services for households and businesses, for domestic long or short distances, military moves and even overseas moves. We know moving day can be a high stress time, so we offer a highly trained, professional staff that is easy to work with. In continuous operation since 1989, our 15,000 square foot warehouse is available for all your short and long term storage needs. 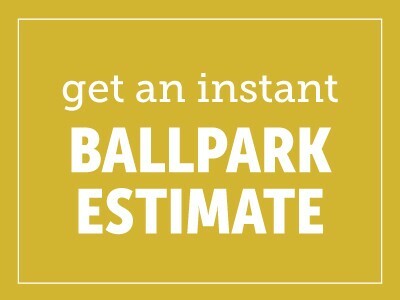 Working with Lehto’s is easy, simply give us a call or send us an email and we will send someone out to provide you with an accurate, reliable, free estimate. We have hundreds of satisfied customers and look forward to serving your needs and exceeding your expectations in the near future. © Copyright 2019 Bekins Van Lines, Inc. USDOT 2256609 | MC 770031 | Legal | All Rights Reserved.